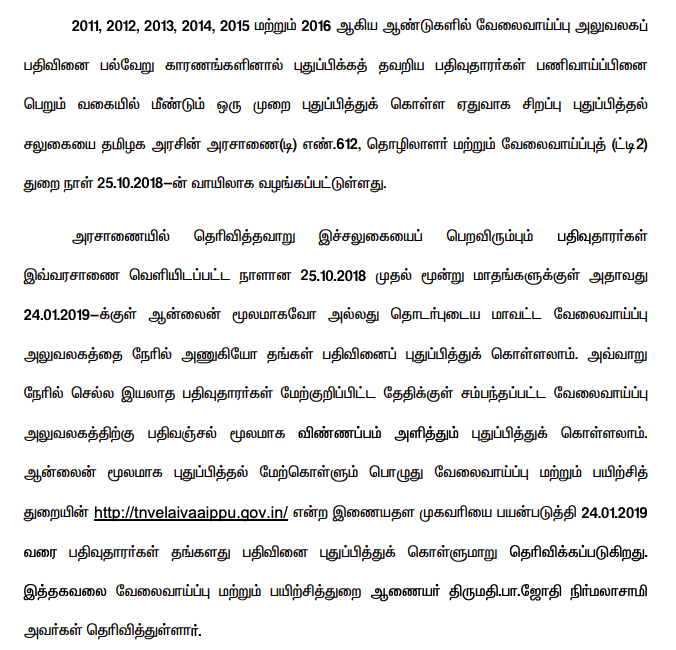 Teachers Recruitment Board has been declared Tamil Nadu Teachers Eligibility Test 2019 Notification. All the eligible candidates who want to apply for TNTET Exam 2019 now you may able to perform Online Application registration. 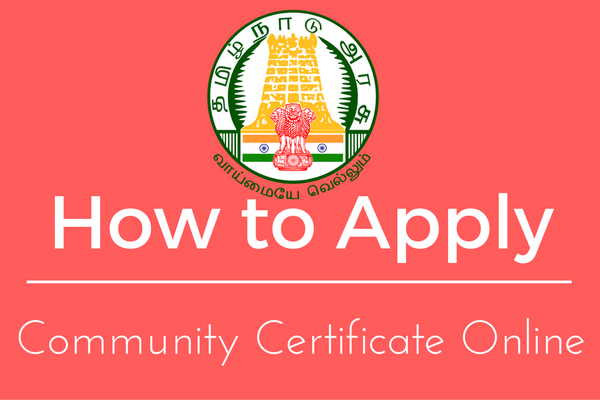 Applications are invited only through online mode for Teacher Eligibility Test, Paper I and Paper II for the year 2019 from the eligible candidates in Tamil Nadu. Step 2: Click "Registration" Button at Top Corner. Email & Phone Number and press "SEND OTP" Option and enter the OTP you received to your Mobile. Step 4: After entering the above details candidates need to fill the correct "Captcha" and press "Submit" Button. Once the registration process will be completed candidates please note your User and Password details for Online Application Process. Step 2: Now enter your "User ID" and "Password" details press "Login" Button.